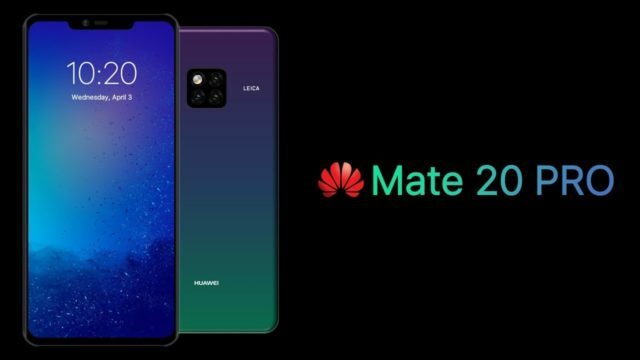 Set to launch on October 16, 2018, the Huawei Mate 20 and the Mate 20 Pro is now no stranger to rumors and leaks. Just recently, sources have cited that there’s been a buzz of a possible price range to expect for the Mate 20 and the Mate 20 Pro. With their high-end specs and supposedly Huawei’s new flagship units, it’s already sensible to foresee a hefty price tag. For the Mate 20, it’s said to start at around €799 (Php 50,105) and €1,079 (Php 67,663) for the Mate 20 Pro. Since European prices are known to be higher due to import taxes, we can only hope for a decrease once it crosses over to Philippine shores.